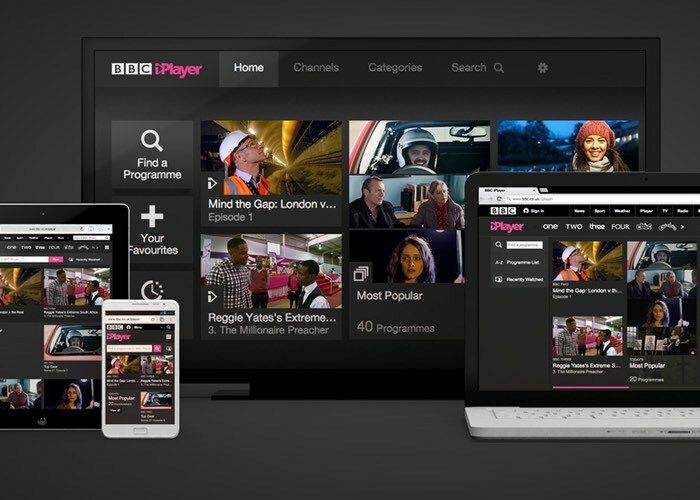 The BBC has revealed that if you use their BBC iPlayer in the UK you will now need a TV license just like you do with over their air BBC TV shows in the UK. This comes into force from today in the UK as a previous loophole has now been closed, although it is not clear how the BBC will enforce these new rules. You must be covered by a TV Licence to download or watch BBC programmes on iPlayer – live, catch up or on demand. This applies to any device and provider you use. So, if you already have a TV Licence, you’re already covered. You can find our more details about the new TV license rules over at their website at the link below.